Organize an orientation flight. An orientation flight may be as simple as going to your nearest airport with a flight school. The staff are usually as enthusiastic to get you in an airplane as you are. The orientation flight exposes you to the experience of flying in an airplane and gives you a chance to evaluate yourself on how your body or mind responds (i.e. nausea, fear of heights.) Most of these sensations and symptoms are temporary, but it just depends on your body, determination, and your decision to continue. Obtain Student Pilot License and Third Class Medical. 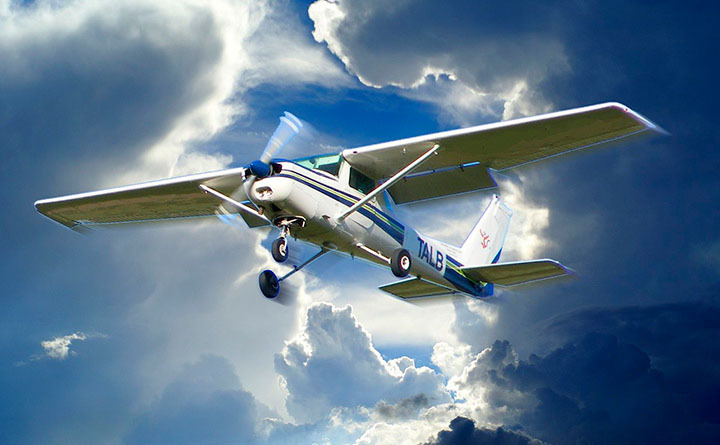 There is no minimum age requirement to begin flight training, however, you must be at least sixteen to fly solo for an airplane provided you have a license and a medical from a designated Aviation Medical Examiner (AME). Student Pilot License. To apply, you must comply with 14 CFR 61.83 You must be of the eligible age and read, speak, write and understand the English language. Third Class Medical. Like the name implies, this is an examination of your physical state by an AME. A list of examiners in your area can be found on the FAA website. Organize Your Plan. 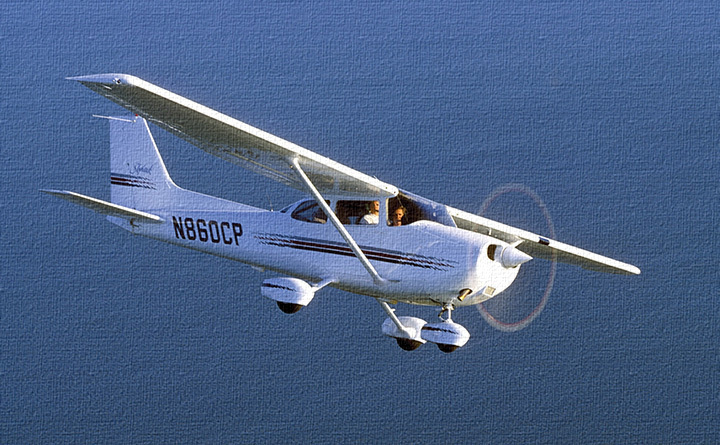 There are many ways to acquire an aircraft and a Certified Flight Instructor (CFI). You could know a generous aircraft owner and a family friend who happens to be a CFI or finding a local Fixed-Based Operator (FBO) with planes and instructors. Another option in enrolling in an accredited flight training program in a college environment if you are interested in both the license and a degree. There is nearly an infinite number of ways to find a plane and an instructor for you to receive flight training. Do your pre-solo flight training. 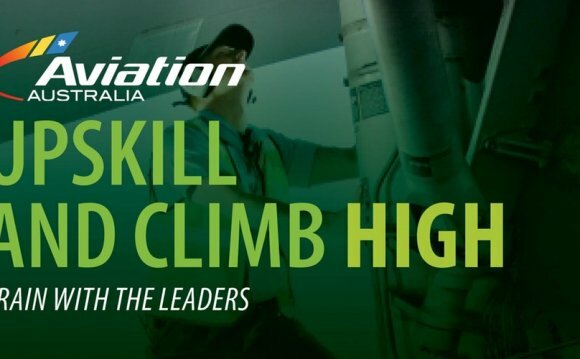 Before your first solo, your CFI will train you to the standards outlined by 14 CFR 61.87. For a single engine land plane, only paragraphs (a), (b), (c), (d), and (n) apply. Aeronautical Knowledge. Your CFI will administer a written test and then review the test with you and examine that you are competent to operate the aircraft by yourself. He may cover the physics of flight, the applicable regulations, airspace procedures, weather, landing techniques, aircraft specifications and the like. Maneuvers and Procedure for Pre-Solo Flight Training. There is a list of maneuvers he is required to at least demonstrate and some to have you perfect. They are specified under 14 CFR 61.87(d) and include pre-flight procedures, taxiing and ground operations, takeoff, turns, stalls, descents, landings, etc. 3 hours of cross-country flight training in a single-engine airplane. 3 hours of night flight training in a single-engine airplane that includes one cross-country flight of over 100 nautical miles total distance and 10 takeoffs and 10 landings to a full stop (with each landing involving a flight in the traffic pattern) at an airport. 3 hours of flight training in a single-engine airplane on the control and maneuvering of an airplane solely by reference to instruments. This is flying with the human equivalent of horse blinders and a taste of flying under Instrument Flight Rules (IFR) as oppose to being under Visual Flight Rules (VFR) as you have previously been experienced with. 3 hours of flight training with an authorized instructor in a single-engine airplane in preparation for the practical test, which must have been performed within the preceding 2 calendar months from the month of the test. This is your practice Practical Exam with your instructor and gives you a chance to work out any bugs. 10 hours of solo flight time in a single-engine airplane with 5 hours of solo cross-country time which includes one solo cross country flight of 150 nautical miles total distance, with full-stop landings at three points, and one segment of the flight consisting of a straight-line distance of more than 50 nautical miles between the takeoff and landing locations and three takeoffs and three landings to a full stop at an airport with an operating control tower. After your instructor feels you are ready, complete your final exam or “check ride” accompanied by an FAA-certified examiner who will ask you questions and assess your abilities. The exact requirements are contained in an FAA document called the "Practical Test Standards". Receive your private pilot’s license with a visual flight rules rating. This allows you to pilot a single-engine aircraft in good visibility during the day or at night as long as you abide by the FARs (federal aviation regulations) pertaining to your license.